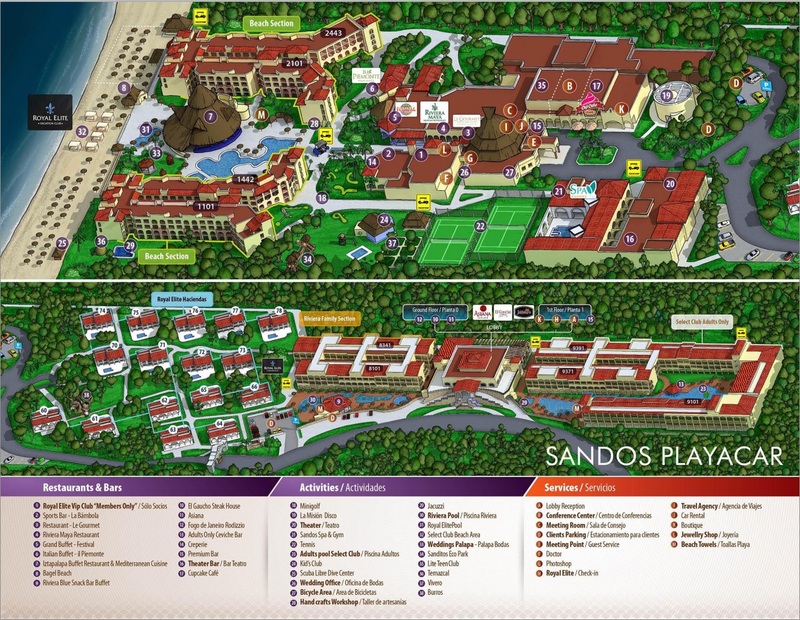 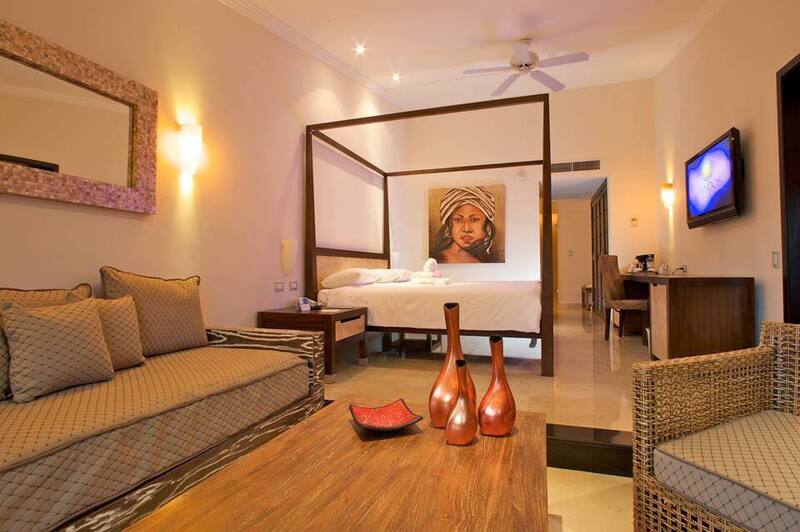 The hotel has 3 sections, Select, Family and Hacienda for family. 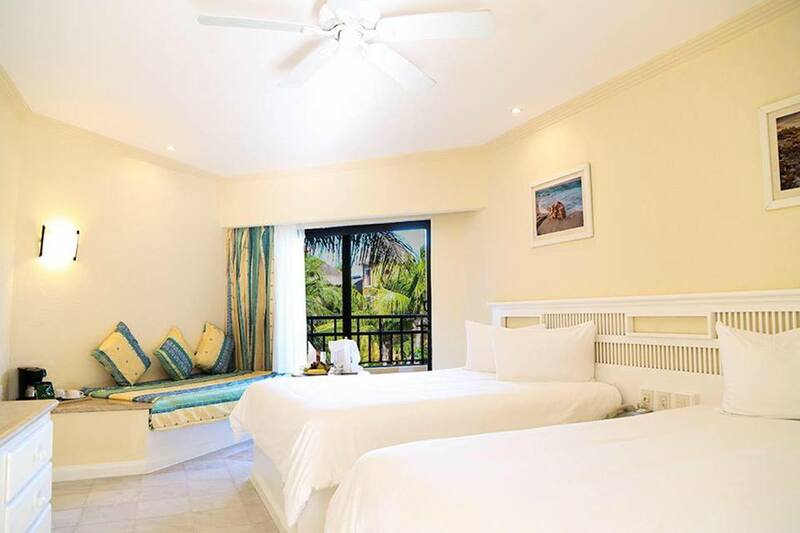 It is ideally situated on a magnificent white sandy beach in the gated community of Playacar, within walking distance to downtown Playa and Fifth Avenue. 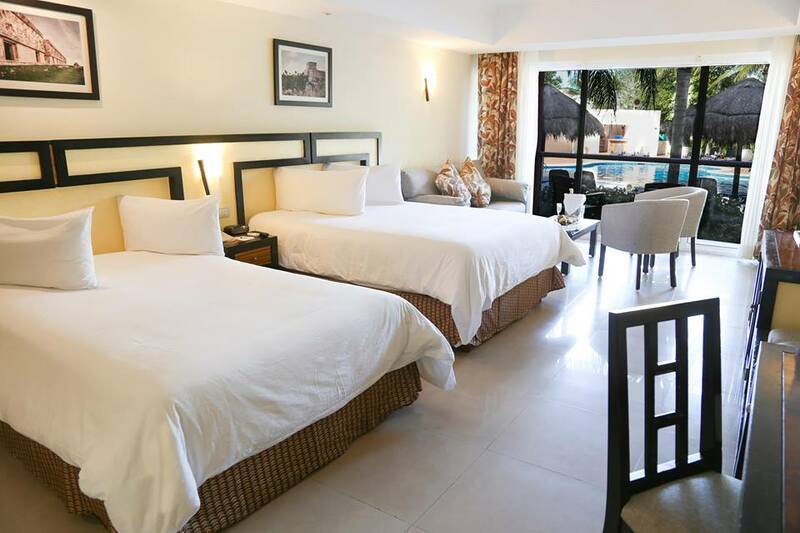 ​Sandos Playacar Beach Resort & Spa is located approximately fourty-five minutes from the Cancun International Airport, and the pier serving ferries to Cozumel is a short distance from the property. 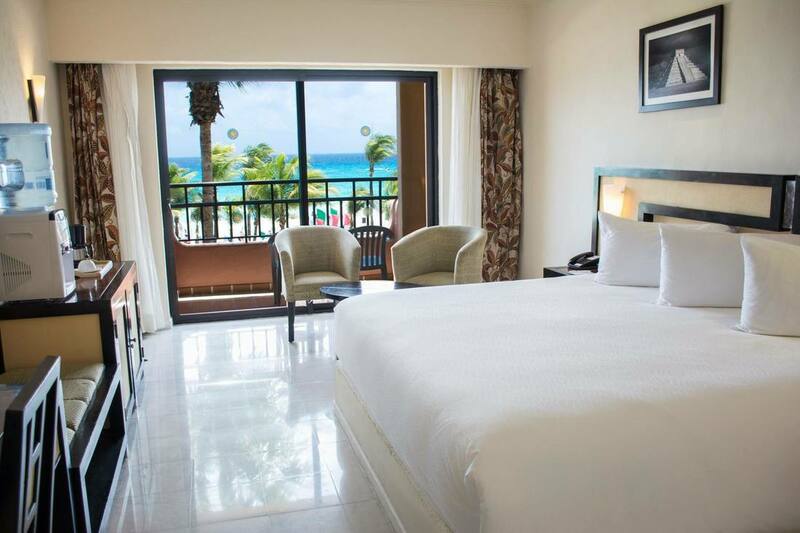 You'll receive these benefits when booking with us!